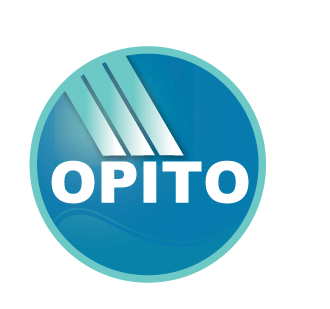 Offshore Africa Training Centre is the first South African training centre to achieve OPITO accreditation in South Africa. 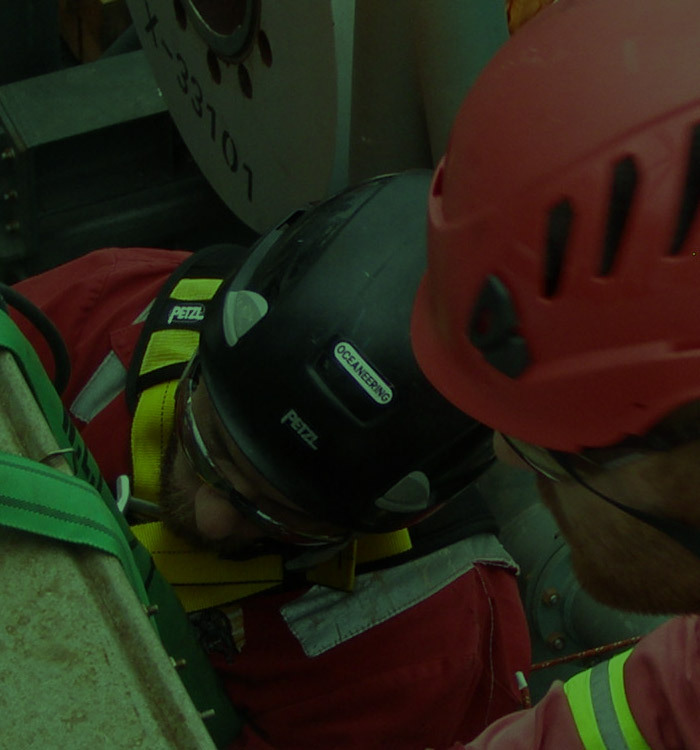 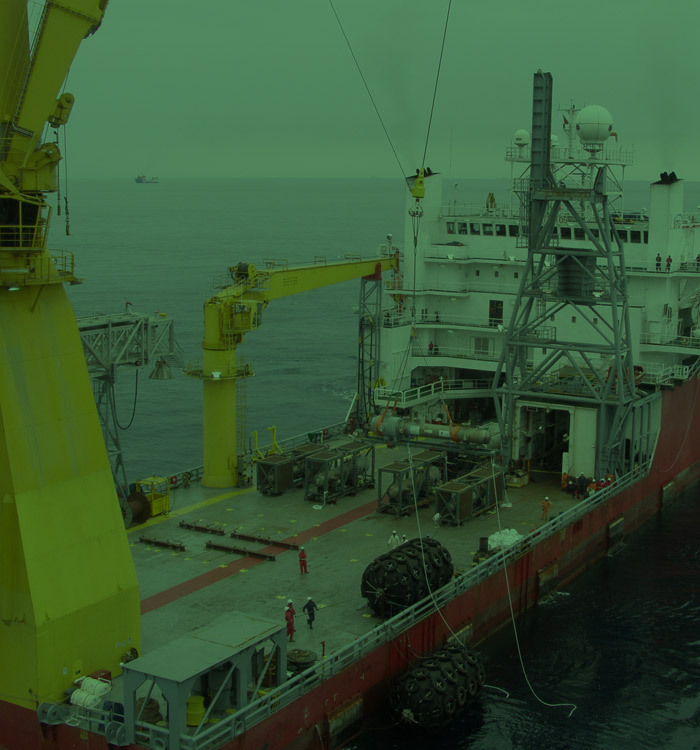 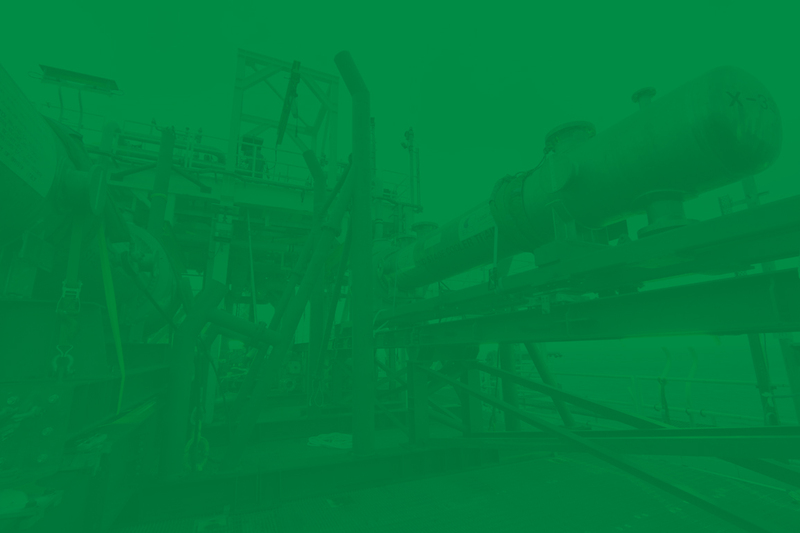 We specialise in Rigging and Lifting operations and currently offer several OPITO courses that will either get you into – or keep you in the working world of the Offshore Oils and Gas Industry. 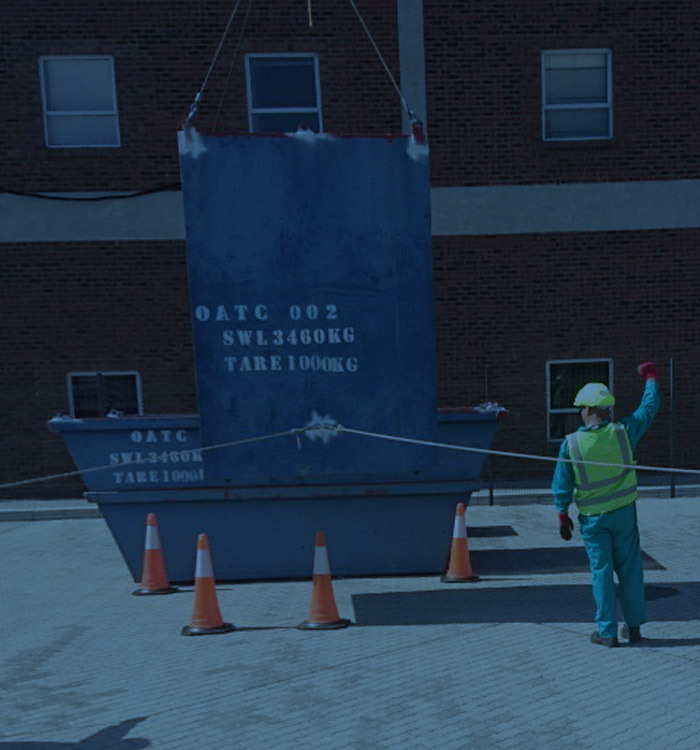 Based in Cape Town, South Africa, our training centre is conveniently located close to Cape Town International Airport and has several hotels and guest houses within close proximity. 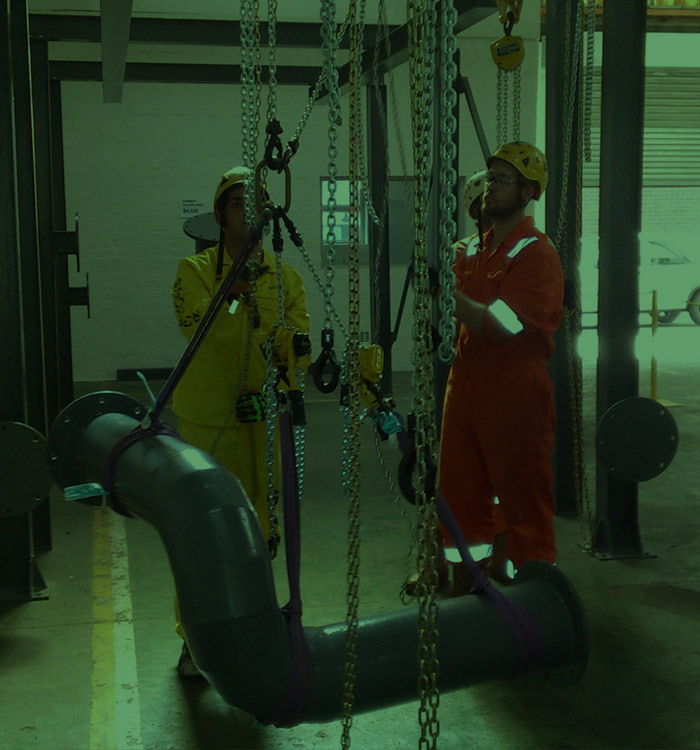 All our instructors have extensive industry experience and hold recognised OPITO assessor qualifications. 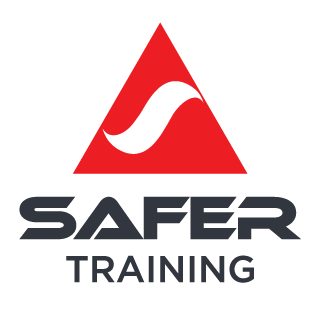 This wealth of first-hand knowledge provides added value to the delegates overall training experience. 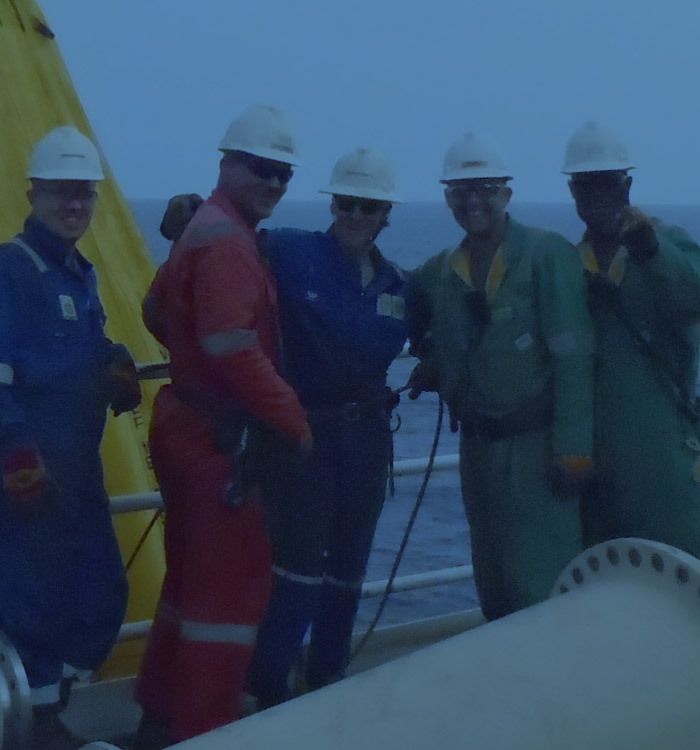 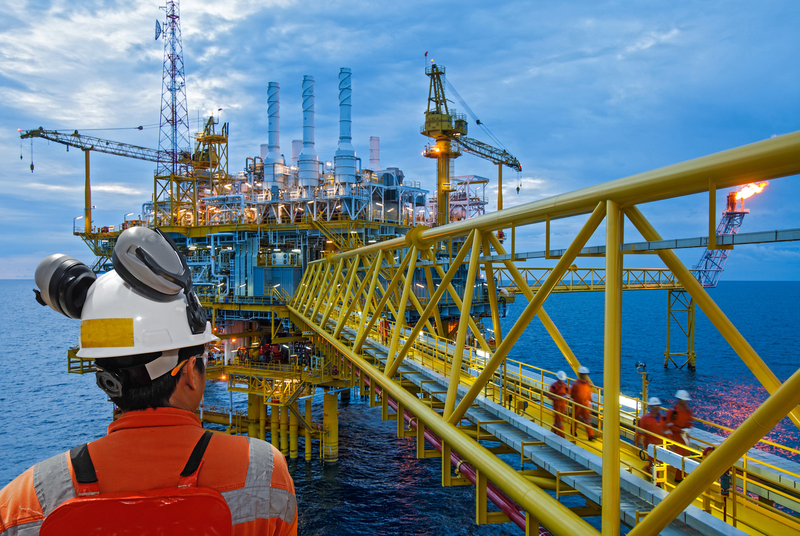 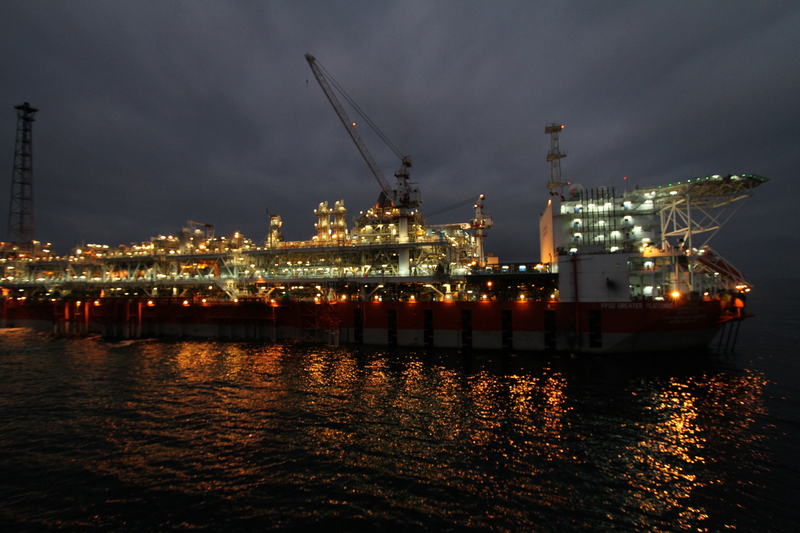 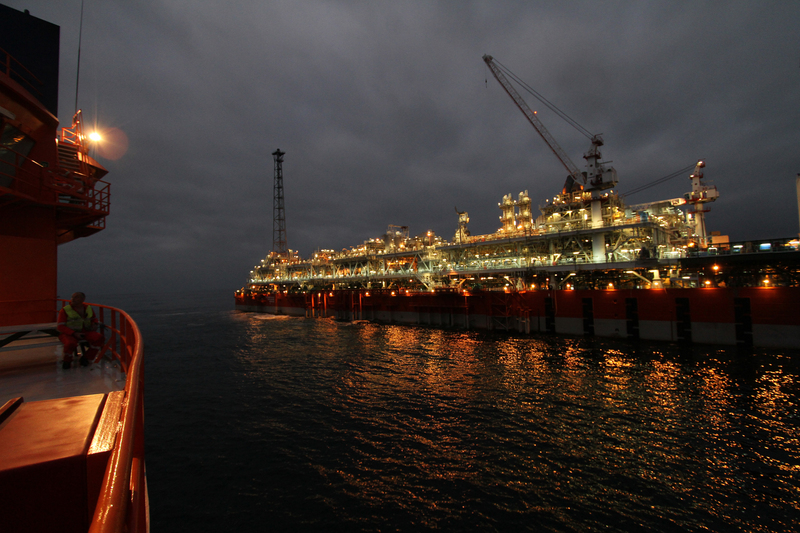 As new fields are found, new drill ships and FPSOs are coming south to drill wells and process oil, these will demand skills that are internationally approved as this guarantees that employees are trained according to internationally approved safety standards – and a work life offshore is all about safety first. 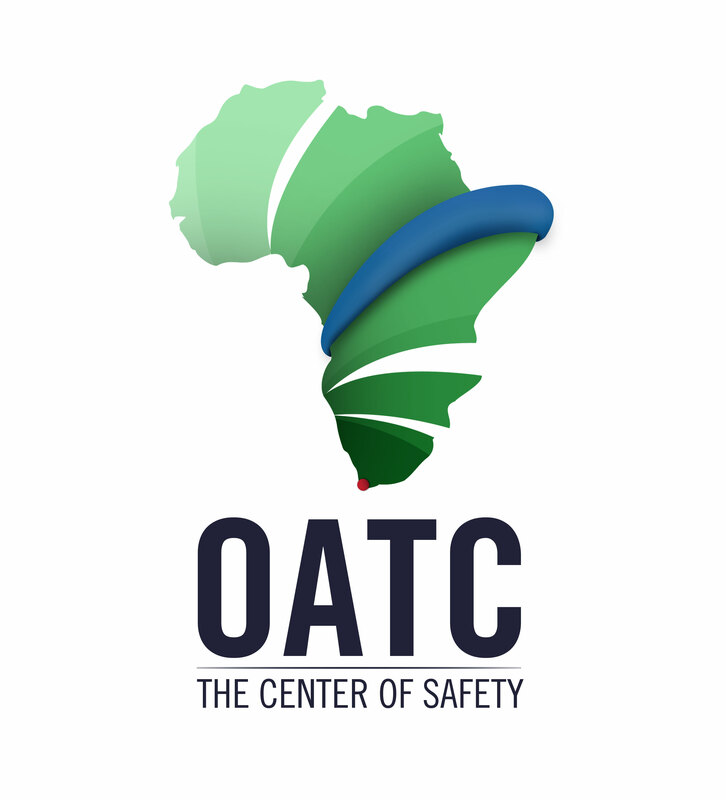 OATC is not a placement agency and will not guarantee employment. 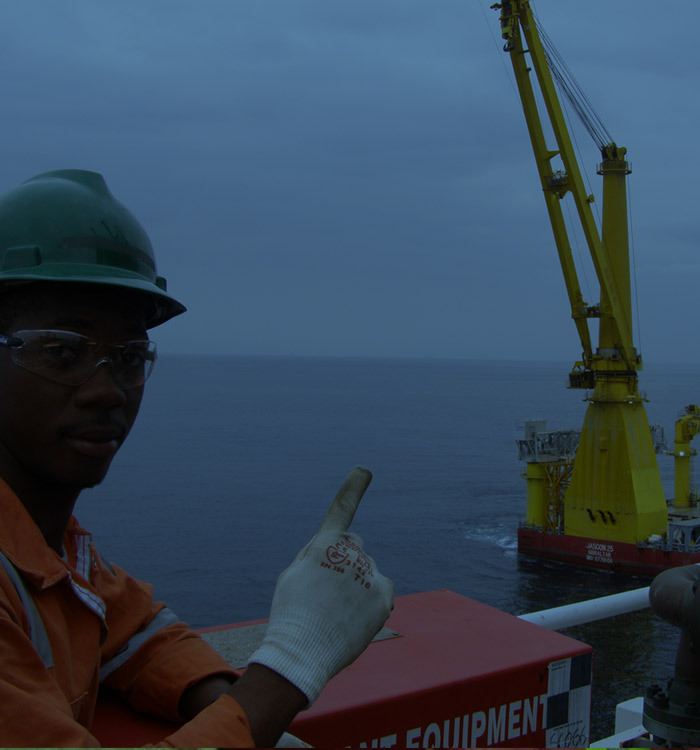 However with an OPITO accredited certificate your international work opportunities are significantly improved.